Developers announced Thursday preliminary plans to demolish and rebuild the Bellevue Center into a multi-use retail facility. Crosland Southeast held a meeting at Cross Point Community Church’s Bellevue campus that began at 6:30 p.m. The new facility would include a 330-unit apartment, 110-room hotel, movie theater and around 600,000 square feet of retail space. 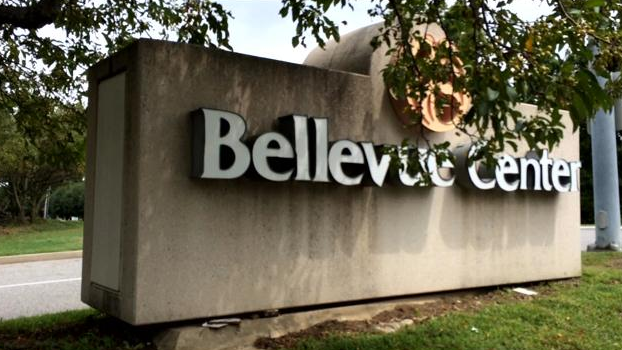 Bellevue residents told News 2 they’re hopeful about the new plan. “Without the mall it would seem to be maybe going backwards, so I would like for it to grow the community and for it to be stronger,” explained Carman Combs. “I like the plan that they’ve got. I do think it needs the high end residential. One of the problems with the mall before was that it just didn’t have enough traffic,” said Danny Branam. It would cost around $100 million to demolish and rebuild the property. Developers hope to break ground in 2015 and have the facility complete by 2017 or 2018.